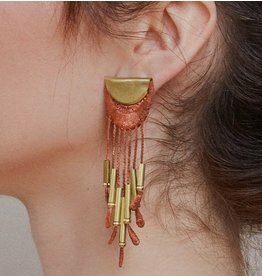 Embrace contrasts with these earrings made of hand-dyed lace & brass! 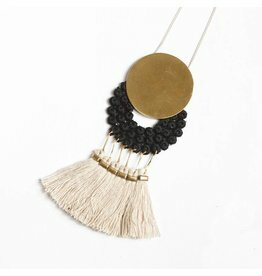 Embrace your inner bohemian with this statement necklace! 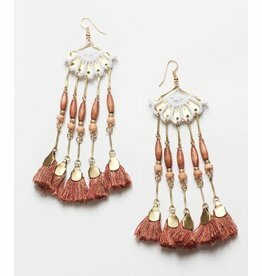 Vintage hand-dyed lace and brass add charm to these lightweight chandelier earrings. 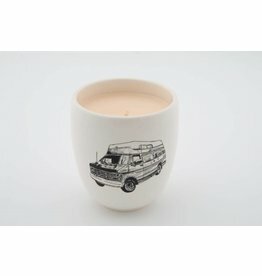 A perfect mix of earthy materials and vintage bohemian aesthetics. 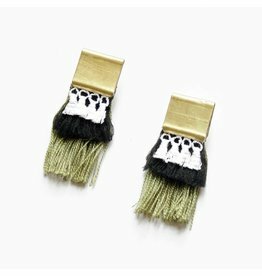 Channel your inner Edie Sedgwick with these unconventional chandelier earrings! 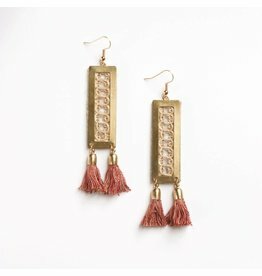 Add elegance to any outfit with these tassel earrings in vintage lace, fringe & brass!